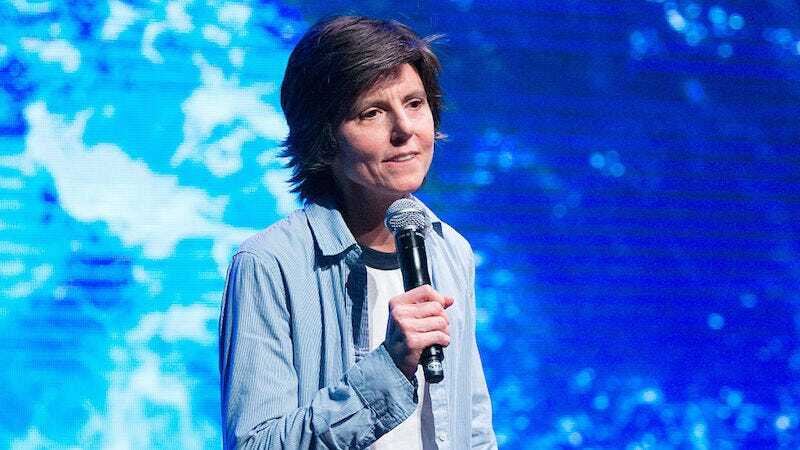 In a new profile at The Guardian, comedian Tig Notaro talks about her experience with breast cancer and the people who supported her through it—as well as the people who only seemed to be supporting her through it. And when the subject of Amy Schumer comes up, things get weird real fast. The whole profile is interesting—read it here—and it ends with an excerpt of Notaro’s forthcoming memoir, I’m Just a Person.